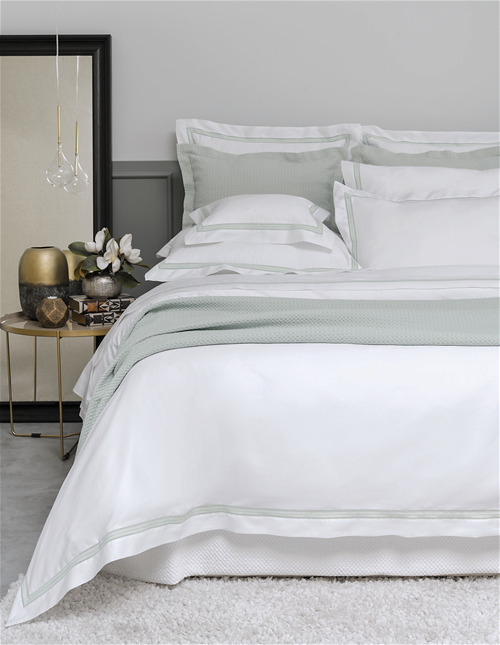 BOVI is a premium European home-textiles label, founded in 1960 by Vaz da Costa, a renowned and state of the art finishing plant in northern Portugal. 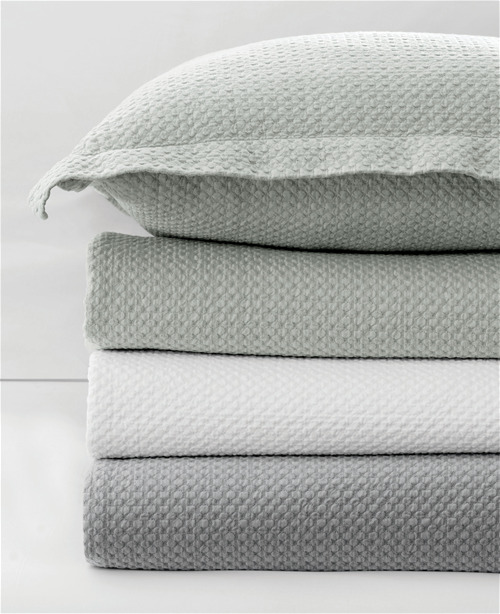 We cater for a high quality home textiles range, with an array of products for the bed, bath and table. 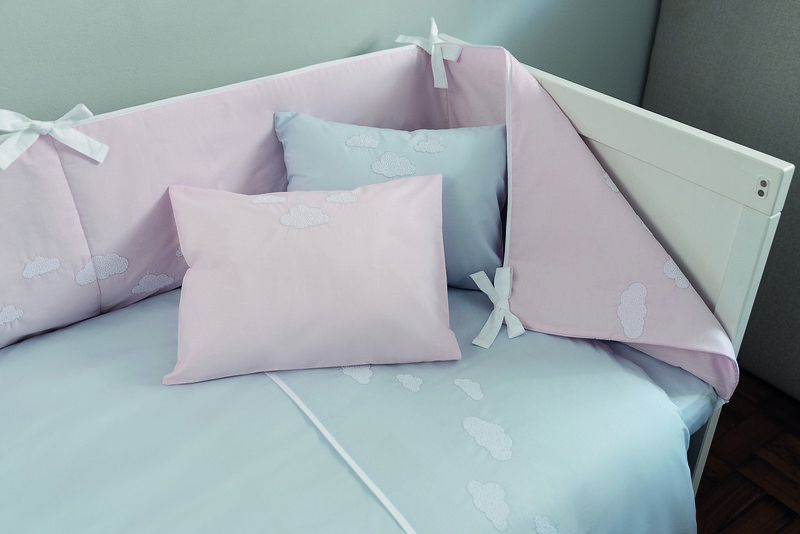 In a revival of European embroidery tradition, BOVI is launching the Pearls collection. 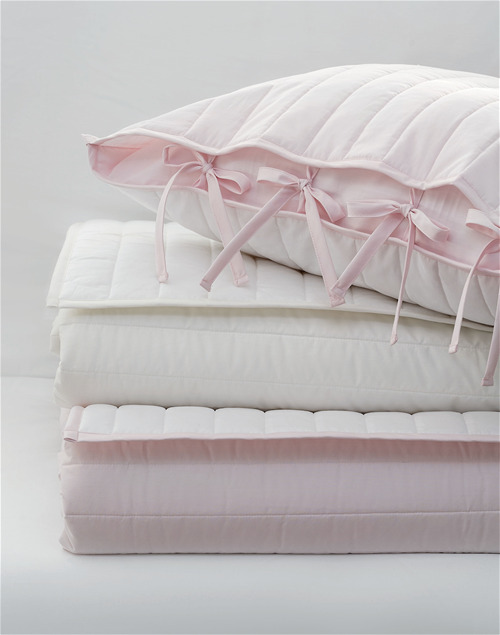 A simple, yet elegant range of products, comprised of 40 thousand embroidery stitches on a single duvet cover! 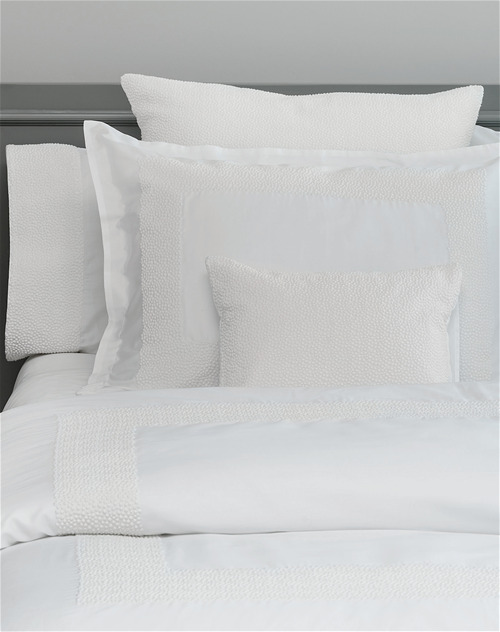 All done on a 300TC sateen of superior quality, made exclusively with extra-long staple cotton. 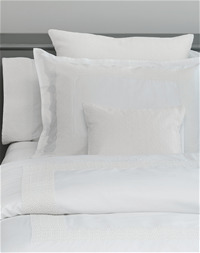 Pure cotton sateen, now also availabel in the dove color option. 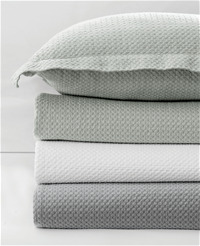 100% Cotton stonewashed matelassé. Made in Portugal. 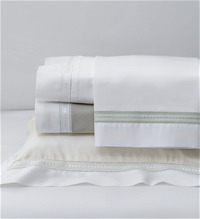 100% Cotton Percale, reversible color options. 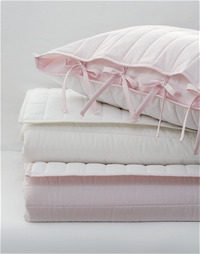 White/ivory and white/light pink. 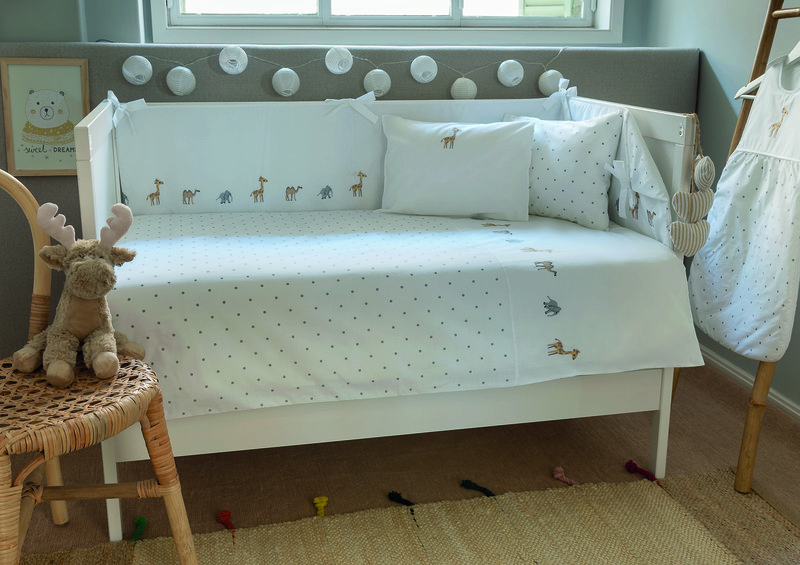 100% Organic Cotton crib bedding. Animal embroideries. 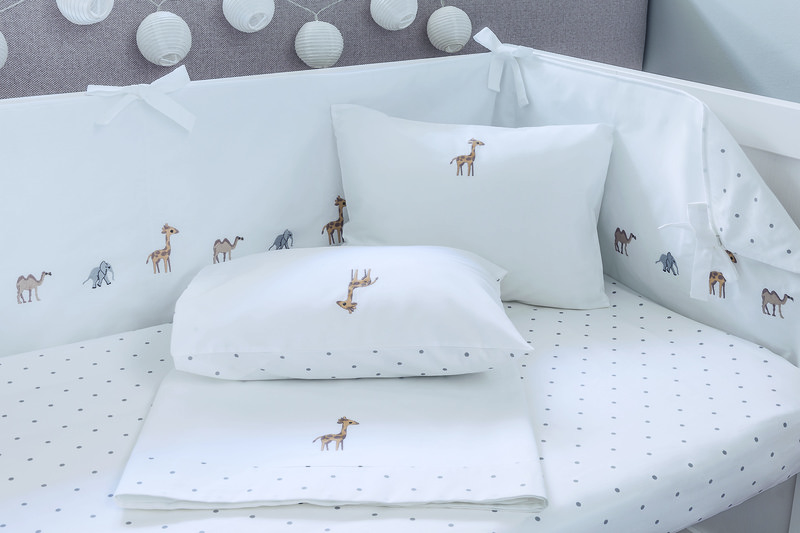 100% Organic Cotton crib bedding. 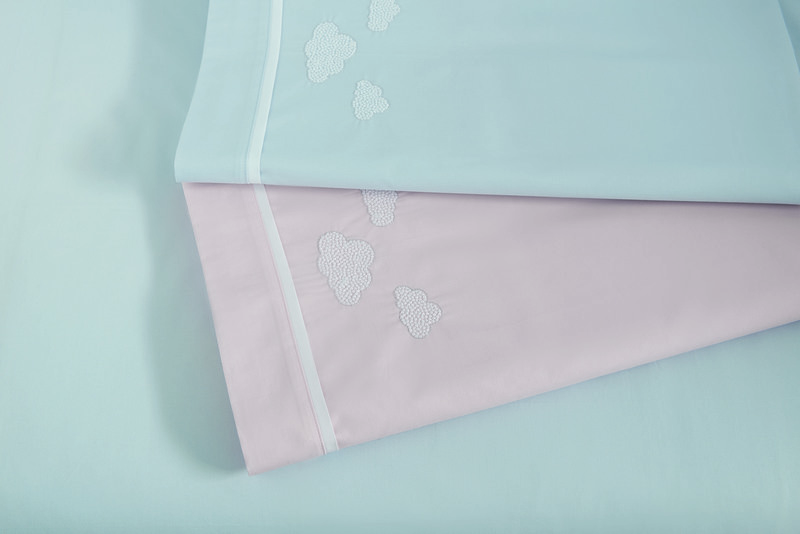 Available in blue or pink color options.